The power of essential oils is amazing! 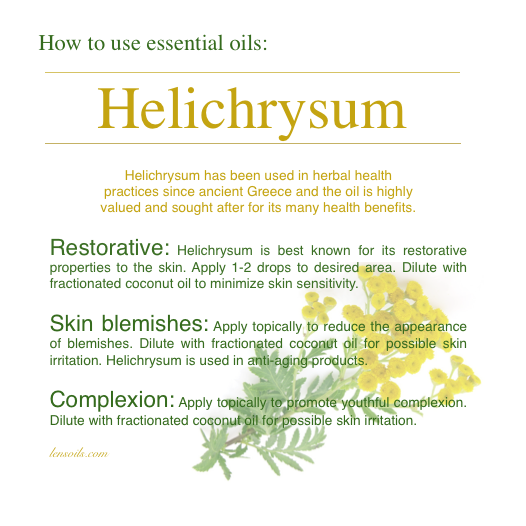 Helichrysum helps reduce the redness of my eczema. I love this oil!